We are the leading manufacturer and supplier of customized enclosures. (R.T.U. Enclosure) As the name suggests, customized enclosures are designed keeping in mind only client’s requirements. We use quality raw materials such as steel and aluminum to manufacture durable range of customized enclosures. 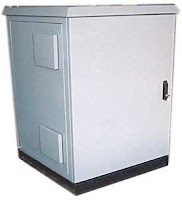 These enclosures are designed to suit various requirements of electrical industry. 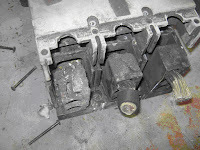 Made up of 2 mm CRCA used in power plant for distribution of power.